Chuan and 430 stream, YYF documentary? Read on to find out more, and how to view the streams! With the Chinese New Year coming up, and teams on break, fans still have things to look forward to! Gamefy recently revealed via a teaser video that a YYF documentary is in the works and set to come during the Chinese New Year holiday. And iG announced this week that ChuaN and Ferrari_430 would be streaming first person gameplay via the iG YY streaming channel. 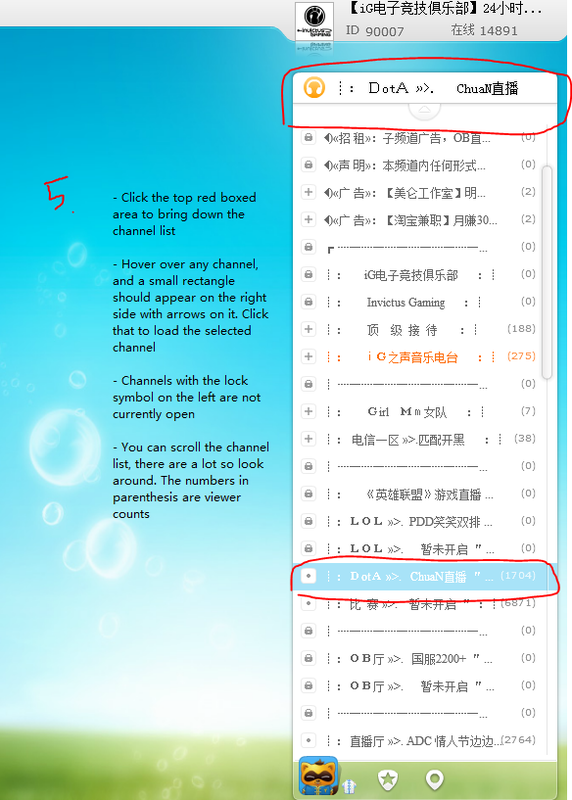 As of this post, the next streaming session is scheduled for 20:00 China time on Jan 24 (04:00 Pacific time, Jan 24), the streamer being ChuaN. 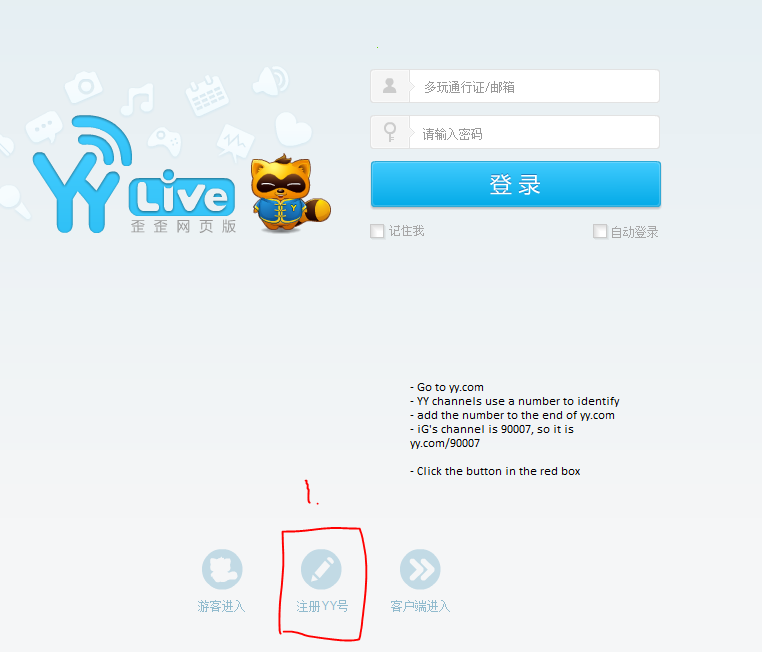 YY requires an account to access live streams, so see below for instructions on how to go about that. So far, the streams have had player voice chat, and the occasional cameo by other iG members, so be sure to check it out! edit: ChuaN also just set up a twitch stream, follow it! 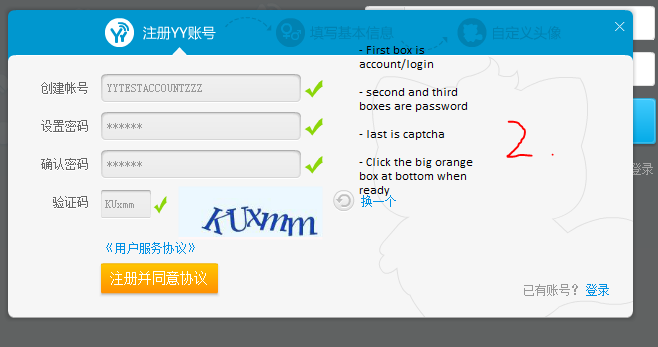 Oddly enough, I don’t need an account. Is it because they aren’t streaming atm? You can get in without logging in, but to view an active stream longer than 60 seconds requires an account to be logged in, AFAIK. 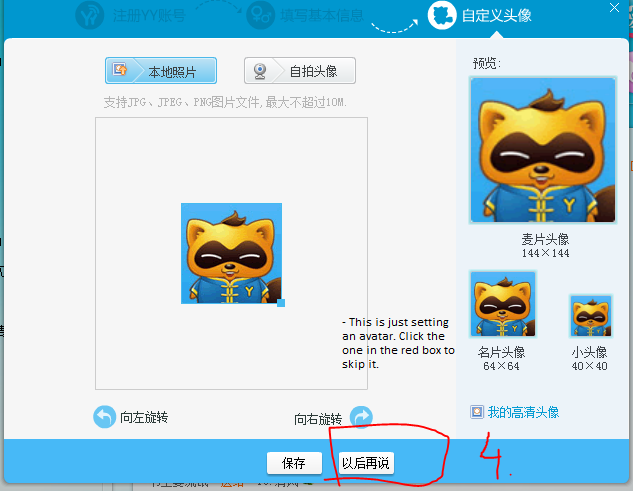 Pingback: Dotaland weekly recap: Jan 24 — Jan 30, 2013 « Dota 2 CN — Dotaland! Pingback: iG.ChuaN and iG CEO Efeng question and answer session | Dota 2 CN -- Dotaland!